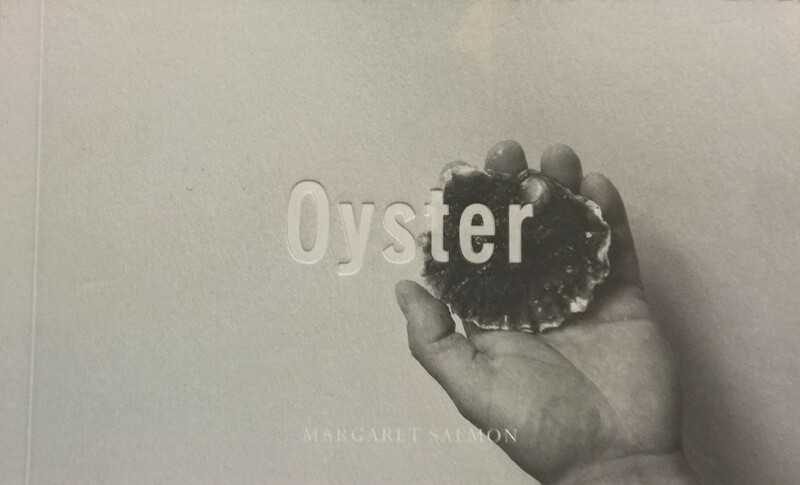 Oyster is a B&W double sided flip book / kineograph. When the pages are flipped one can view just over a second of footage. One side is a natural study of the native oyster in it's habitat and the other an instructional display of oyster shucking. 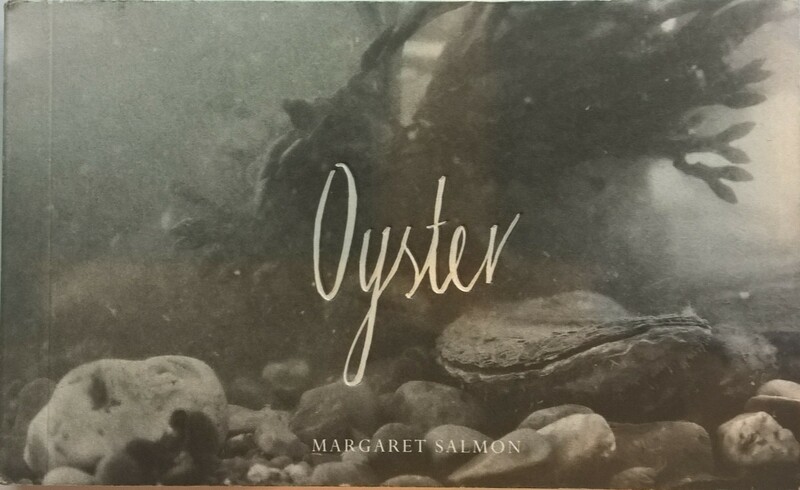 The book is signed and editioned on the inside final page by Margaret Salmon and is sold in a limited edition of 500.